AIB and the Ireland Strategic Investment Fund (ISIF) have backed a new €150m investment vehicle aimed at developing renewable energy projects. The two state-owned entities have invested in the Temporis Aurora Limited Partnership, alongside German renewables specialist Encavis. The fund aims to support the pre-construction of energy projects that will deliver more than 1,000MW in Ireland over the next 12 years. The early-stage energy projects that will be targeted will go on to power renewable businesses such as cleantech companies, data centres, and wind farms. It will achieve this through engagement with developers, local communities, green energy buyers, and strategic partners. AIB, ISIF, and Encavis have all committed to the first close of the fund. The State-controlled ISIF has also committed to increasing its stake in the fund at subsequent closings. AIB's investment in the fund was not disclosed, although it is understood to be in the double-digit millions. 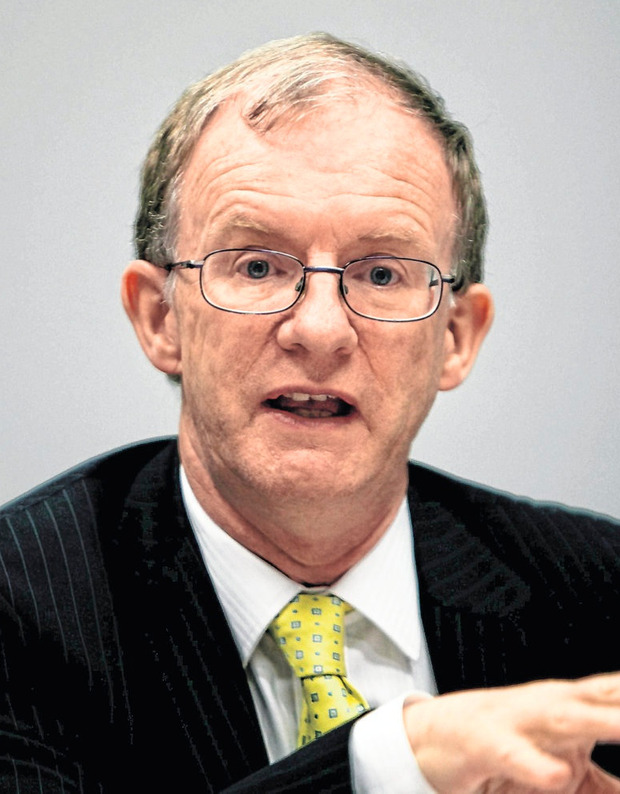 ISIF director Eugene O'Callaghan said the fund has become a "significant investor" in Ireland's transition to a low-carbon economy. "This is an innovative initiative seeking to establish Ireland's first dedicated renewable energy development equity partnership," he said. "We feel ISIF's involvement will act as a significant catalyst to attract international private sector investment into Ireland, in line with our 'double bottom line' mandate to generate a commercial return and support economic activity and employment in Ireland." ISIF is an €8.9bn sovereign wealth fund that invests for the benefit of Ireland in a range of areas. In September, the fund pumped €50m into Irish aircraft lessor Genesis Aircraft Services Limited. It was also involved in the recent acquisition of Pepper Money's €200m loan portfolio. Colin Hunt, AIB's corporate managing director for institutional and business banking, said the renewable energy sector was the main driver of infrastructure growth globally. "We are delighted to be participating in this fund, supporting the renewables sector and helping Ireland to meet its sustainability and de-carbonisation targets," he said. "AIB continues to focus on providing capital support to sectors such as renewable energy which are supporting Irish economic growth." Temporis chief executive David Watson, whose company is managing the new green energy fund, said the fund was an "important milestone" for the Irish energy market. "We are pleased to have taken the first step in creating a strategic partnership that aligns high-quality patient capital with our expertise in all stages of renewable energy project development," he said. "We see the development climate in Ireland for renewables as an attractive investment opportunity over the long term."